Grenada is a lovely island blessed with a breathtakingly lush interior, beautiful beaches and flavourful food. But the people here are what make the Island of Spice so unique. 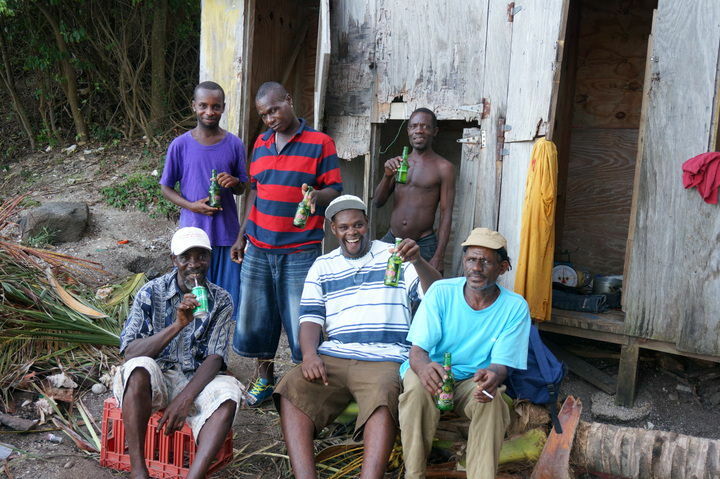 Grenadians are without a doubt some of the friendliest people in the Caribbean. The island is made safe by their calm and relaxed nature and they feel obligated to treat every visitor as an honoured guest. They know that they live on the best island in the world and they’re always happy to share it. 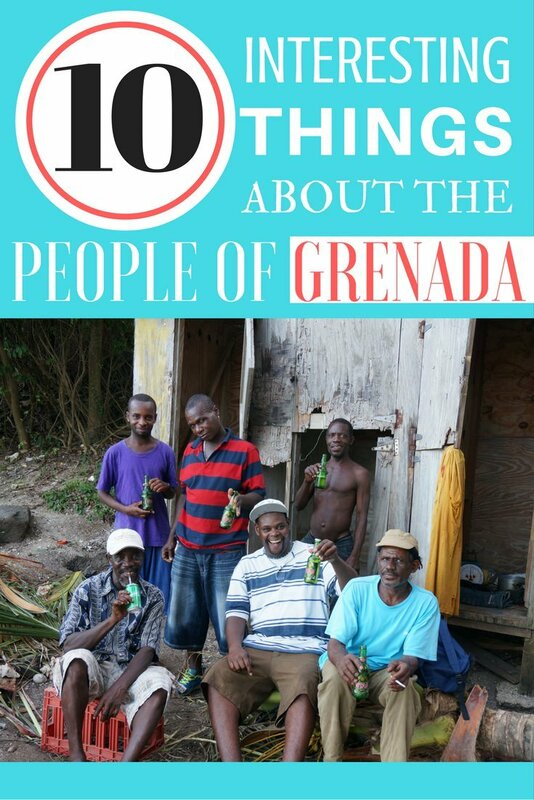 But there are some unique, funny, strange and interesting things that Grenadian people say, and do. 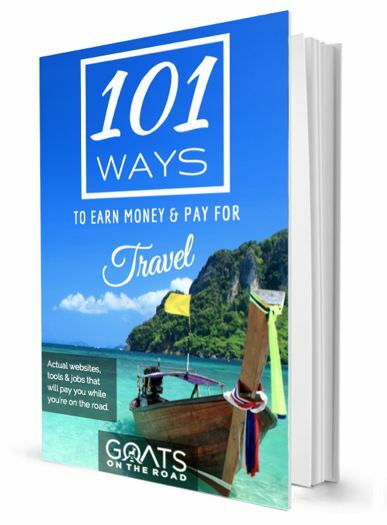 In this article I’m going to list a few of our favourites. In Grenada, the word “high” refers to actually being high on drugs and being drunk. So if you hear a Grenadian say “I was so high last night”, they’re probably talking about drinking alcohol. After dark and around carnival time, the whole island seems to be a bit “high”. Looking at a manicou close up, you may find it hard to believe that people actually eat these weird animals – which are actually long-nosed possums. But, many Grenadians swear by it. They say the meat is sweet and tastes best in waters (traditional soup). I have to admit that I tried manicou in waters one time and it wasn’t half bad! Although it was a little hard to get over the fact that I was feasting on a rat-looking marsupial! 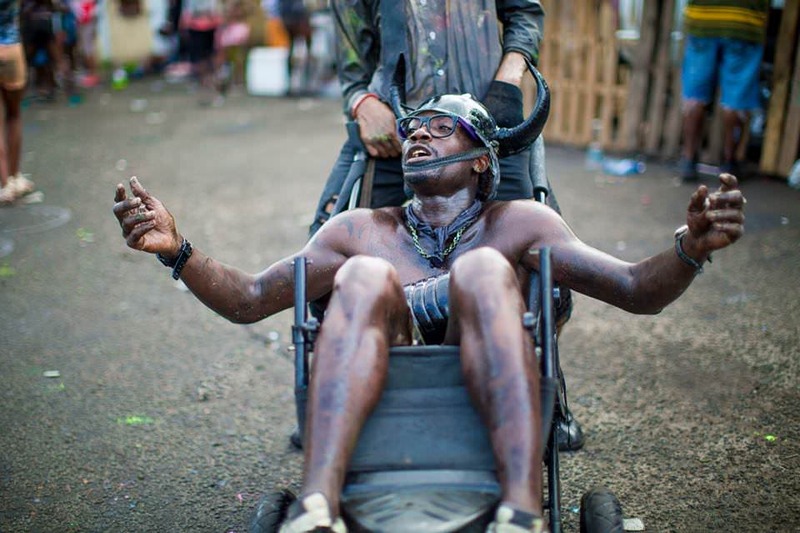 The people of the Spice Isle are absolutely mad about carnival and while not everyone attends J’ouvert (the climax of the celebrations), most would agree that it is a spectacle not to be missed. Generally the more religious Grenadian people are put off by the whining (sexual dancing), dirty music, demonic costumes and copious amounts of rum that is consumed during the festival. We love it though! The party bad! It’s mas! We will come back for J’ouvert every year if it’s possible (or as Grenadians would say “please God”). Most people on the island refer to snakes as serpents and although all of the species are harmless here, most Grenadians will have a “kill it and ask questions later” approach. Pretty much every man on the island has a machete and they carry them most of the time. You’ll see people walking on the street with them, in the bush, on the beach and even in town sometimes. 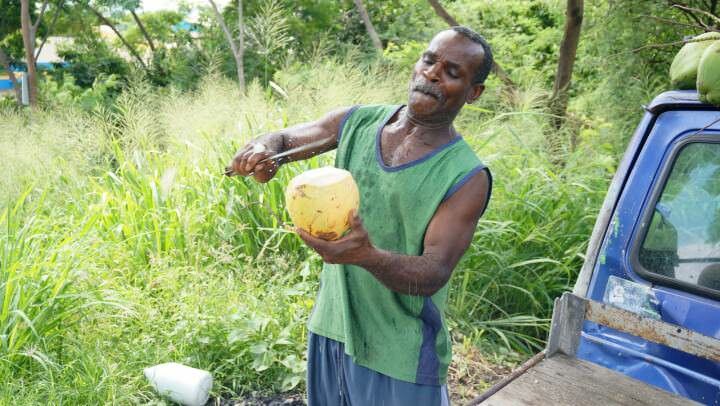 They’re especially useful tool for cutting back the bush to create a path, and to cut open coconuts. As a tourist you won’t likely see a centipede in a bottle of rum. These are usually kept under the counter at the most local of rum shacks. But Grenada does have the largest centipede species in the world, the Amazonian Giant Centipede. These creepy crawlies are extremely venomous and while they aren’t able to kill an adult human, the insect itself can grow to a foot long and they have a nasty bite. Putting centipedes in rum is illegal in Grenada, but if you manage to find it “Oondadeecanta,” you may be in for a treat as Grenadians swear by it! If you spend enough time at a rum shack in Grenada, you’ll probably end up hearing a heated argument about the best way to distill and process rum and which place the best rum comes from. If there happens to be a customer from one of the neighbouring islands arguing with a Grenadian, it could turn out to be a full on argument. The Catholic Faith is very strong on the island with 44.6% of people claiming to be Roman Catholic, while 44.3% are Protestant and the rest is a mix of other religions including Rastafarian, Muslim and Jehovah’s Witnesses. In day-to-day speech you will hear Grenadians use religious phrases like “have a blessed day”, “please God”, “praise God” etc. On Sundays you will see everyone dressed in their best clothing making their way to and from church. Grenada was once the largest producer of nutmeg in the world, but since Hurricane Ivan in 2004, many of the island’s best nutmeg plantations were destroyed and never recovered during the devastation. 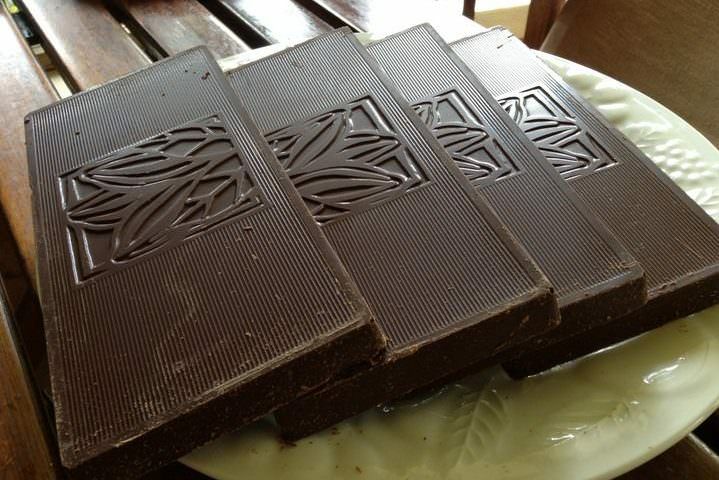 Luckily the island produces some of the best cocoa and raw chocolate in the world. While there are now two main producers on the island (Jouvay and Belmont), our favourite is the 100% Organic branch-to-bar chocolate that comes from Belmont Estate. You really can’t beat the 60% and 70% bars, the salted chocolate, and their cocoa tea (a traditional drink in Grenada). It’s the best on the island. 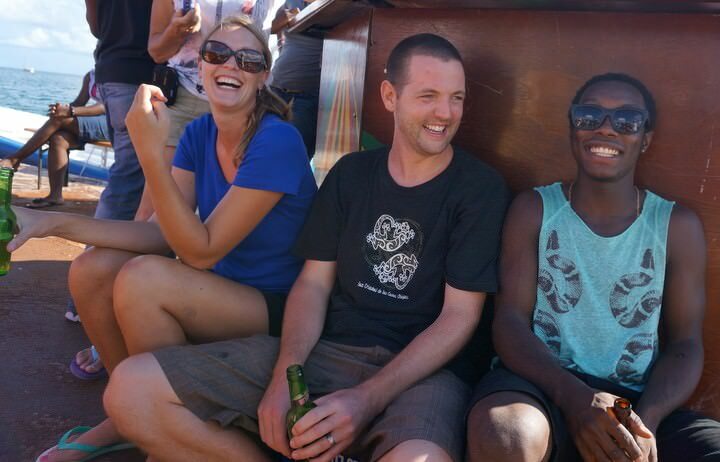 I can’t say it enough, Grenada is made all the more special by the people on the island. Sometimes you get an extremely grumpy waiter or a rude person bagging your groceries at the supermarket, but when Grenadians aren’t at work, they are all super friendly! We’ve made many lifetime friends on the island and we always feel welcome, even when we’re at crazy parties like J’ouvert in Carnival season. 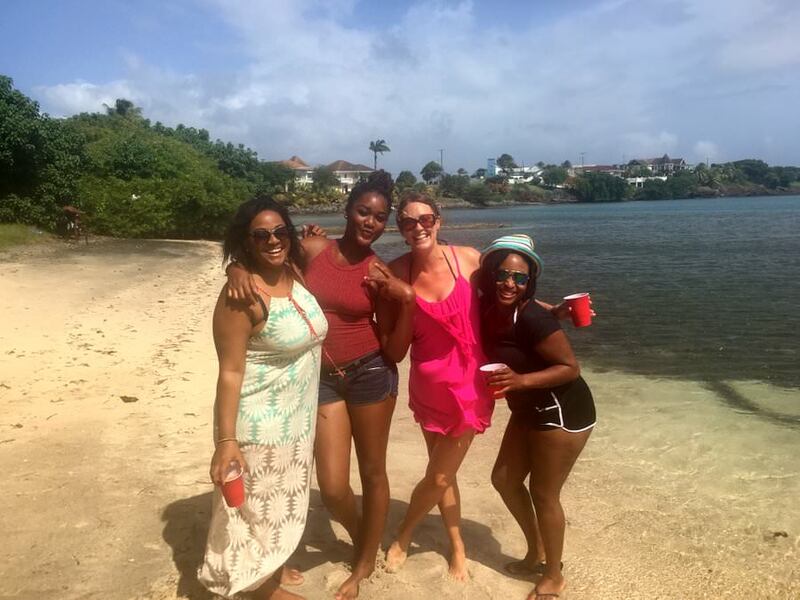 Come to the Isle of Spice and learn the many things that make Grenadian people so special. 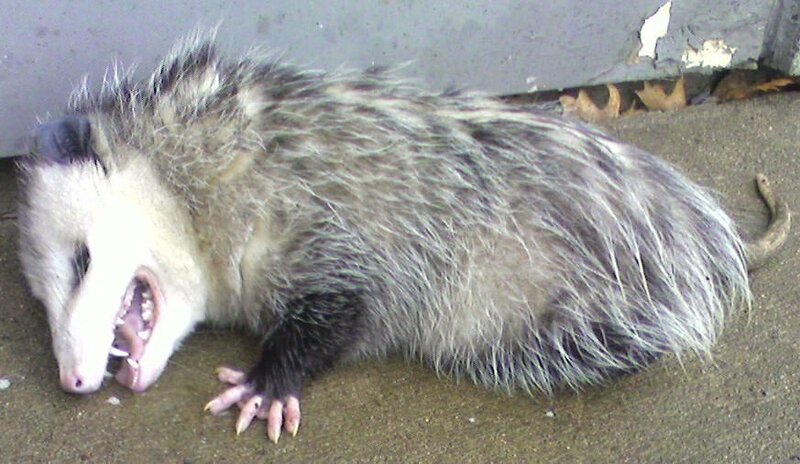 Manicou (Possum) are marsupial and not rodents. 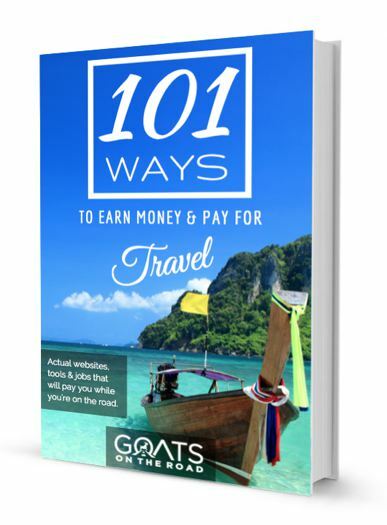 Great article that summarizes all the information, culture and destinations here will be interesting if you come to this place. I was just in Grenada earlier this year and absolutely loved it!